Sancti Spiritus is an ancient wonderful city found in central Cuba. 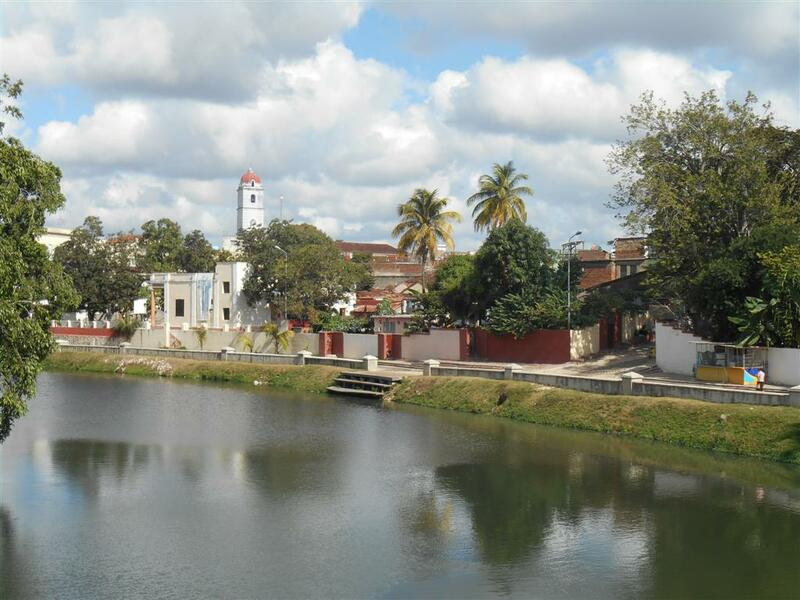 It’s also a municipality and capital city of the province of Sancti Spiritus. It was founded by Spaniard Diego Velazquez de Cuellar in 1514. The village was first settled on the banks of Tuinucu River, but in 1522, it was moved next to Yayabo River, where it was officially established. After the first half of the XVII century, the village began to flourish. The formerly wooden church, which had been a prominent site since its construction, was rebuilt, and the population began to look for better living conditions. In the XIX century, Puente Yayabo (Yayabo Bridge) and Teatro Principal (Principal Theater) were built, along with magnificent houses. The city looked different with new cobbled streets and beautiful squares. Parks and squares were very important in the urbanization process. 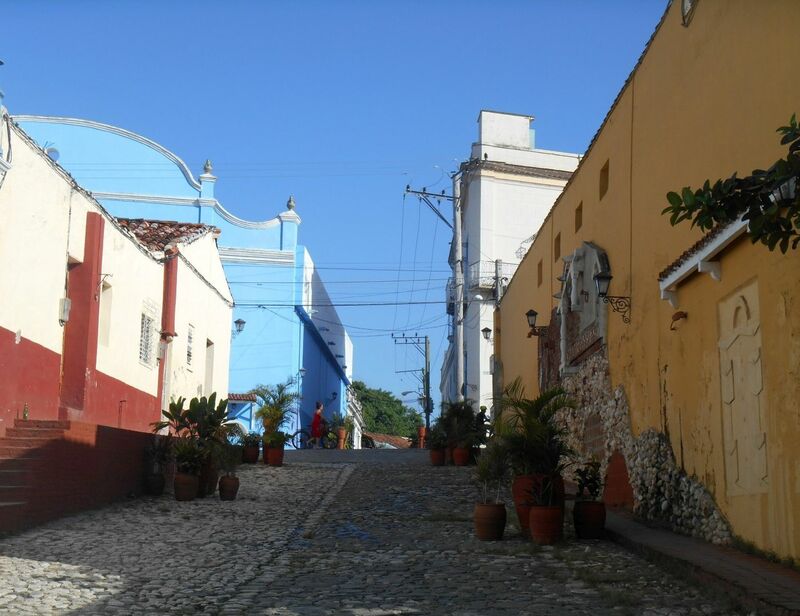 Sancti Spiritus owns lots of historic and cultural values which are easily noticeable. Museums, art galleries and several other institutions welcome visitors to show them the richness and traditions of local culture.